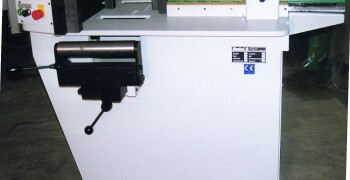 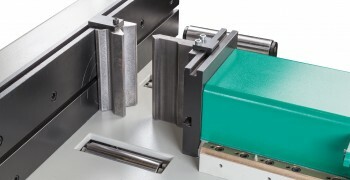 The P32 series was the first bending machine line produced by Kunkel. 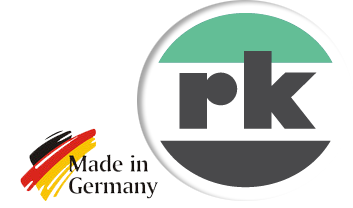 This model developed by Grandfather Kunkel started the era of straightening and bending machine construction. 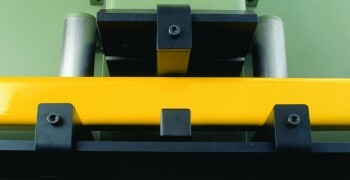 and lowering function of roll conveyors. 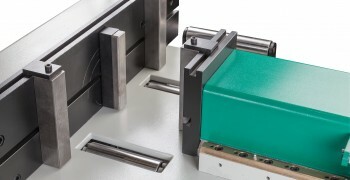 Additionally, a spring-mounted limit switch allows exact regulation of the straightening stroke, a truly ideal feature for straightening works. 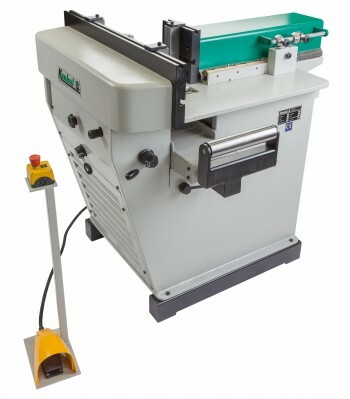 Easy-to-handle control elements such as the manual control gauge to regulate the oil flow to the cylinder and the adjustable cam control for forward and return stroke control are integral parts in the MiniBend 10 and ECO series until this day.